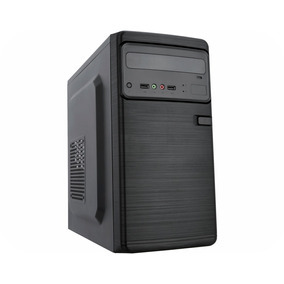 Pc Core I3 7100 3.90ghz, 4gb, Ssd 120gb , Usb 3.0, Hdmi. 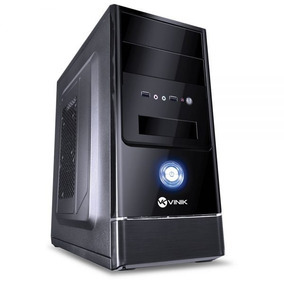 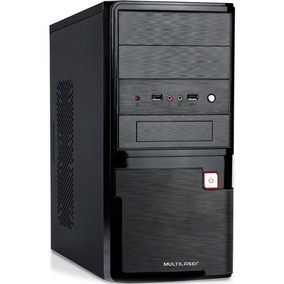 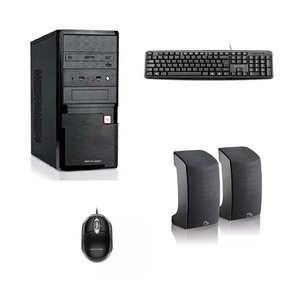 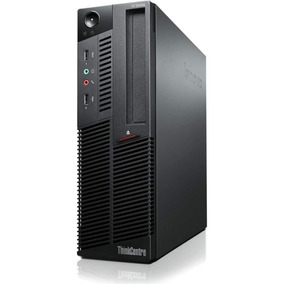 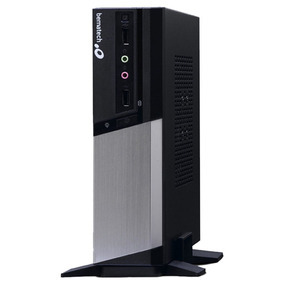 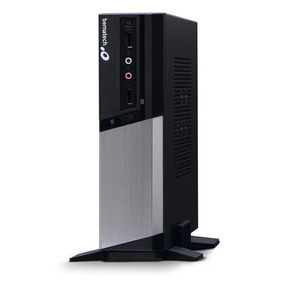 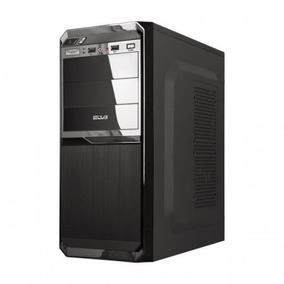 Pc Core I3 7100 3.90ghz, 4gb, Hd 1tb, Usb 3.0, Hdmi, Oferta. 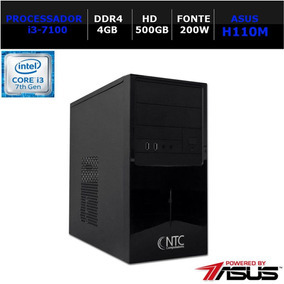 Cpu Dual Core+ 4gb + Hd 160gb + Programas!